"As much as I would like to finish, it's probably a good thing," Mickelson said. "But I wanted to try to finish tonight because I'm playing well." 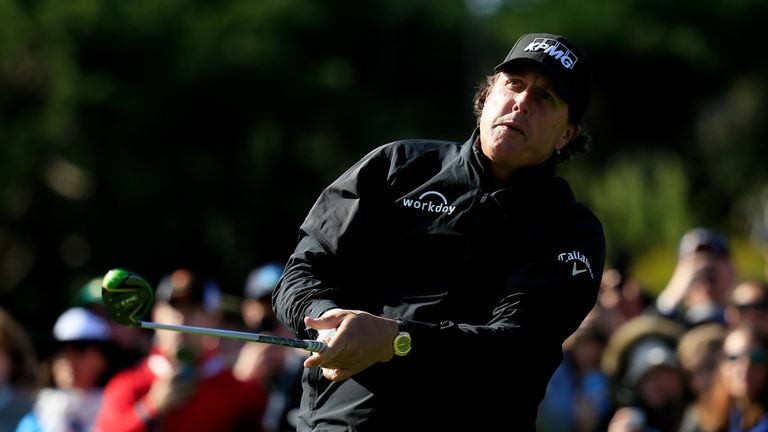 Beginning the day three strokes off the pace, Mickelson matched Casey's birdie at the par-five second and holed a 10-footer at the fourth to cut the lead to two.